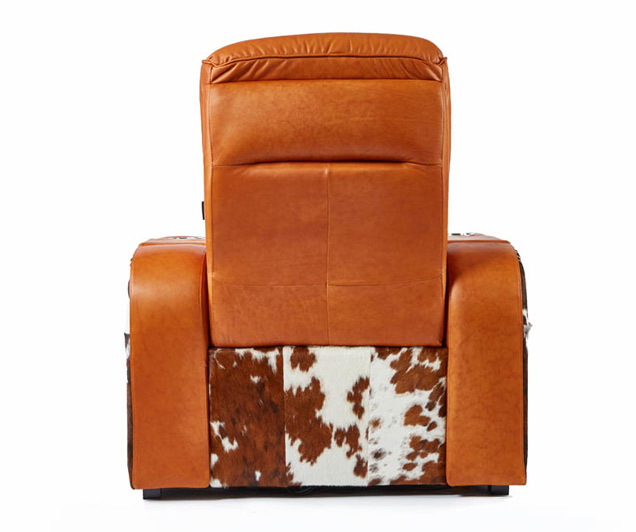 Down in Texas, when something’s impossible to ignore or deny, they say it’s “bigger than Dallas.” Ya’ll could say the same of the DALLAS theater chair. 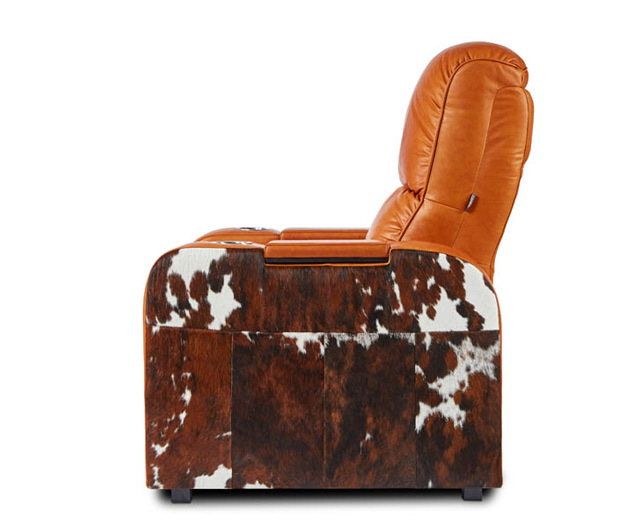 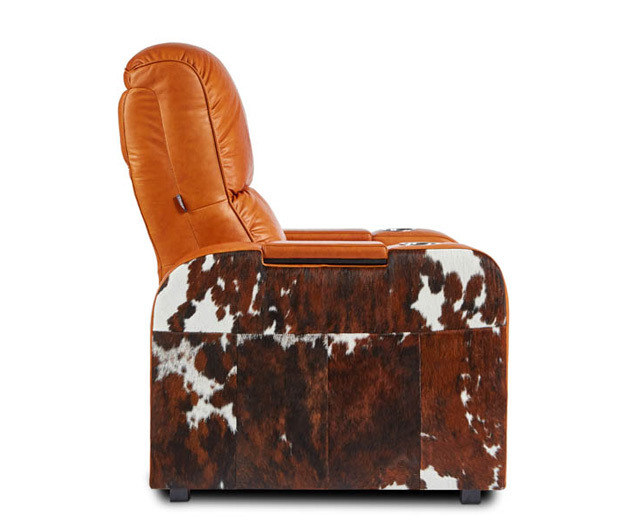 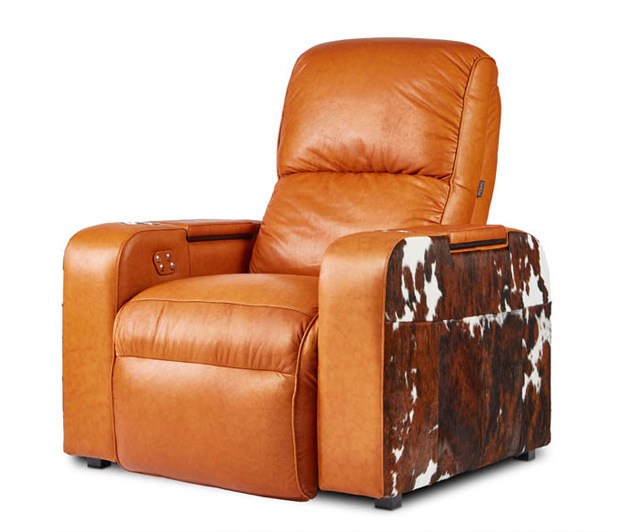 Attention-grabbing as all get-out—done up in real cowhide if you’d like—it’s a real kick-back-and-relax chair with cozy leather you’ll sink right into. 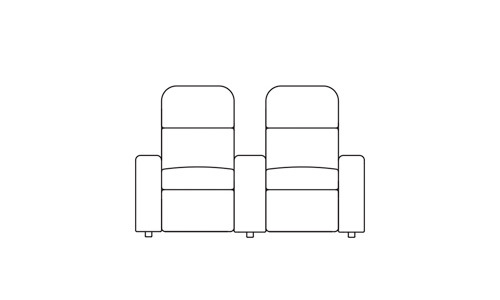 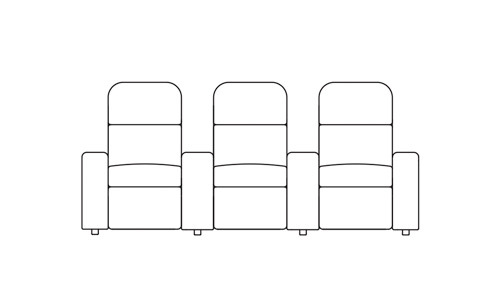 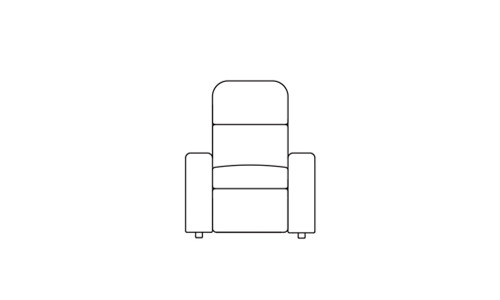 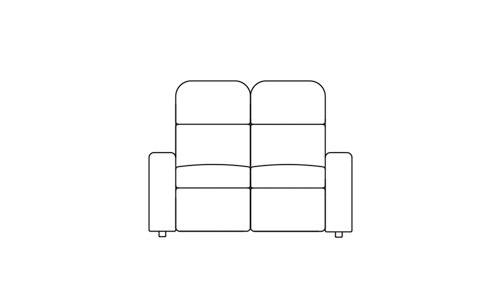 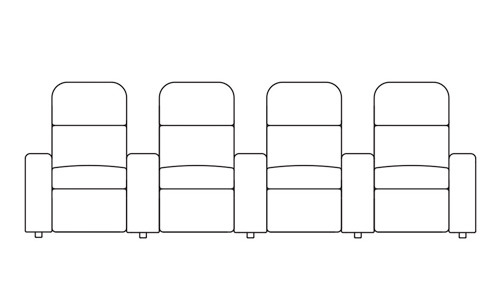 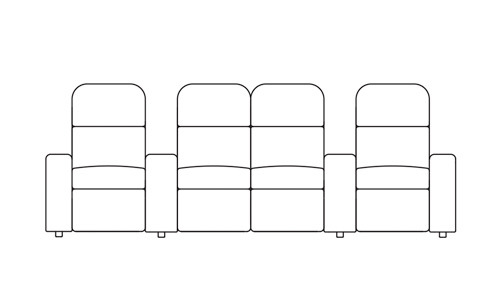 Gussy it up any way you figure, with customizable add-ons like temperature control and lumbar support with massage functionality.